Hossein Rahnama is an expert in AI. He’s an entrepreneur, a visiting professor at MIT, and teaches computer science at Ryerson University. 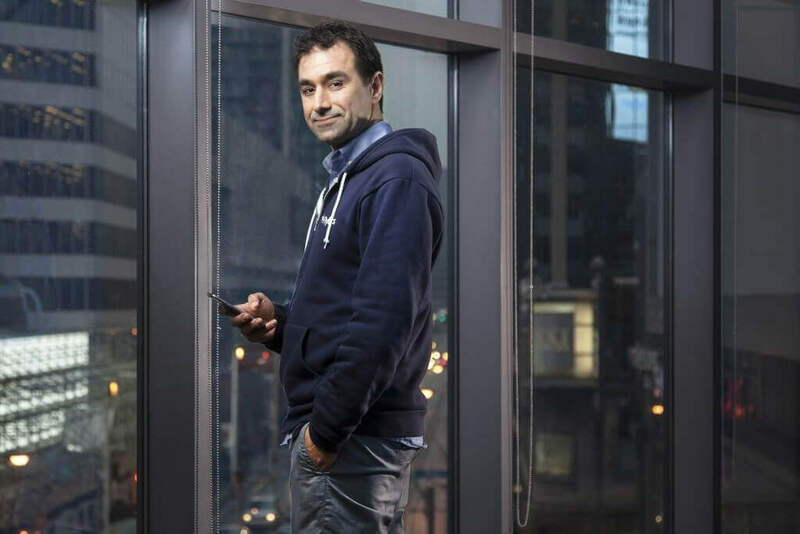 As co-founder and CEO of the Canadian startup, Flybits, he turned his academic research into a global business. Rahnama will be sharing his thoughts on AI in the enterprise at the Empire FinTech Conference on June 27 in Toronto. He took some time out of his busy schedule to speak with Empire Startups Program Director Devika Tampi, on Canada’s FinTech landscape, and his thoughts on the future AI. So first things first, can you tell me about how you came up with the idea for Flybits? I did my PhD in Computer Science, and what I saw was that data sets were becoming larger and larger. The paradigm was shifting from us searching for the information we needed, to a model where the right information should find us when we need it. This is the classic notion of context computing – understanding the situation of the customer and then delivering on what is relevant to them. The motivation behind Flybits was that I was reading a lot of interesting research around the subject but I couldn’t find a platform that could easily enable creative people to create these use cases without worrying about machine learning and data science complexities. So my team and I got together and decided to build a platform to do that. 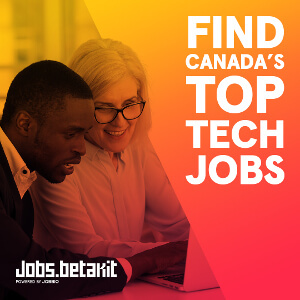 You started Flybits in Canada, how did you use Toronto as a base to grow the business internationally? Toronto has a very strong ecosystem when it comes to discovery-based research. We have four or five strong universities outputting great talent. We have a supportive framework from our provincial and federal governments, which enabled Flybits to explore concepts during the early days without going to VCs too soon. It gave us a failsafe environment. As a very proud Canadian company, we always had a global ambition in mind. Our first investor was Vodafone, which is the largest carrier in the world out of the UK. It was very surprising to people that Flybits became Vodafone’s first investment in Canada—a company that was just a year and half old from a research lab. And that demonstrates the power of Canada, and especially the Toronto ecosystem—that it can bring academia, research, and entrepreneurship together and allow a group of entrepreneurs to create international impact. While your initial investors were Vodafone and Bosch, you now have relationships with a number of financial institutions. How did you break into this space? If you look at the early days of Flybits, we supplied our technology to almost any vertical you can imagine—from London Fashion Week, to football clubs, to Metrolink in Canada. And then Barclays became a customer in the UK and TD Bank became interested in our technology. What we were learning was that while the technology is applicable to a lot of verticals, in order to grow and scale we needed to demonstrate very fast repeatability within a vertical. Because Canada, and in particular, Toronto, is very strong in the financial sector, and because of our relationship with TD, we decided to primarily focus on the financial sector. We are now working with some of the largest financial institutions in the world in Canada, the UK, the US, Brazil, and Asia. 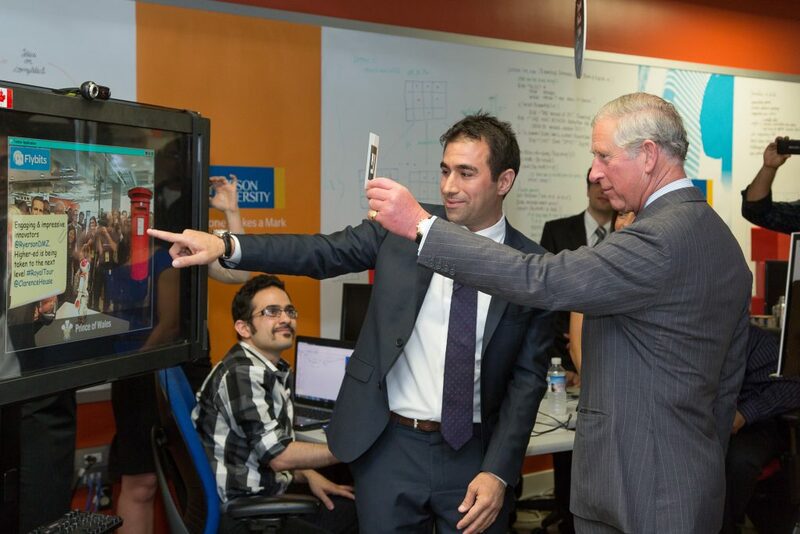 Hossein Rahnama showcasing Flybits’ solution to Prince Charles in 2012. At the conference, you’re speaking on a panel called ‘Rise of the Machines’ – what new applications of AI in the enterprise are you most excited about? When I think about this notion of data ecology, you may have a banking app that is giving you information about a delay of a train or a flight, or it changes behavior when you go to a shopping mall and it becomes a proactive concierge—I think those are very exciting use cases and we are currently working on them with some of our customers like TD Bank. The way I see the role of AI in the enterprise, is the ability of AI to shift a company from one vertical to another. So for a bank, where they have a lot of data and insights about their customers, where will they go? What vertical shift are they going to experience? So beyond the personal assistants like Alexa and Siri, where do you see AI having the biggest impact in people’s everyday lives? I think there are a number of them. In the manufacturing space, it continues to be more evident that robots can learn and automate processes and replace humans. In health, it will have a significant impact, especially in preventative health. In the case of education, I think there’s going to be a lot of transformation there to understand the learning behaviour of a student and adjust and optimize the delivery process of educational materials. And from the consumer sector, it’s really going to be around the trust of citizens collectively. If you look at how many people rely on their phone or Siri to set up a calendar, or call someone, or book an appointment, there is a level of trust on technology that indicates that AI and technology is becoming more reliable. And so it opens up a lot of questions: what is going to happen to my data? what is the flow of my data? who owns my data? When I wear my researcher hat, I don’t think this is a bad thing. It allows the community to answer those issues around the ethics of AI, and around the governance of AI, which hopefully in the coming years is going to be addressed more effectively. And on that, do you think there is a need for more transparency? Absolutely! The work I’m doing at MIT is bringing that transparency into the market. There is a project that’s happening at MIT called OPAL—which is about open algorithms and providing a transparent view of an algorithm, to enable a customer or citizen to go in and change the flow of that algorithm and use information they are comfortable with. You can see the advent of that at a very preliminary level with the GDPR in Europe, but I think the evolution of that will truly enable customers to determine how algorithms can use their information, rather treating algorithms as a black box. I have just one last question for you—if you could go back in time to day one of starting Flybits, what three things have you learned over the journey that would have been helpful to know at the beginning? A few things: telling entrepreneurs to play in their own league—we should be encouraging the notion of discoverability and the passion to learn. Some of my early mistakes were that I thought I have to go and hire senior executives from the industry. That was not right. What I learned was to rely on and trust my peers. Academic entrepreneurs are going to have a lot of impact in the industry. My advice to them is, don’t rush turning that research into a company. I truly believe that the focus of an early startup should be on designing a great product that solves an important pain point in the market, and then the sales and revenue will come. The third thing, in the digital sector the market is the world. Build the company with the discipline of growth, but always compare yourself to global standards, not local standards. Leverage the benefits of the ecosystem you are in. 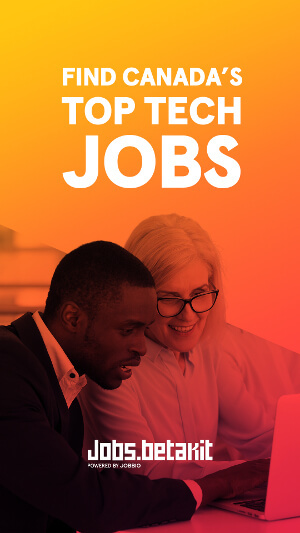 You don’t have to be in Silicon Valley. If you are in Toronto, leverage what Toronto is good at, because that’s going to become your competitive advantage. Hear more from Hossein at the Empire FinTech Conference on June 27. Grab a ticket and take 15% off full-price tickets with code BETAKIT15. Feature photo via StartUPHere Toronto. Devika Tampi is a Program Director at Empire Startups, a FinTech startup with hubs in NYC, SF and Toronto that harnesses the power of community to foster innovation.